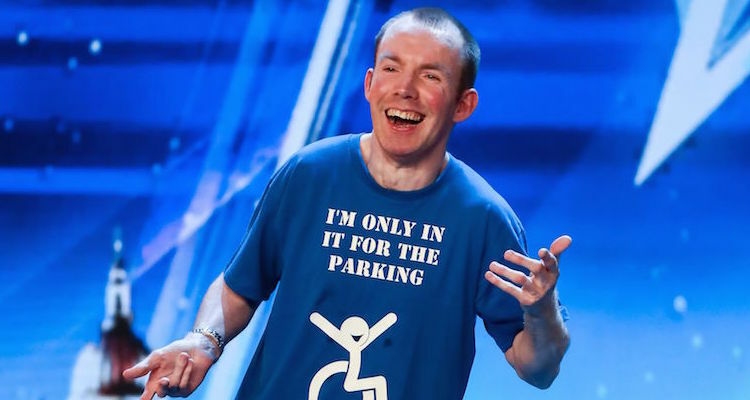 At Last A Comedian Wins Britain’s Got Talent ! 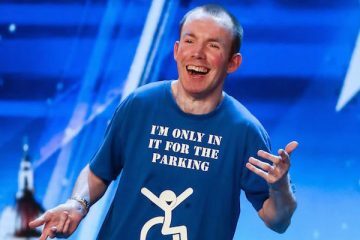 Comedian Lee Ridley better known as Lost Voice Guy has been crowned winner of the 2018 series of Britain’s Got Talent. The 37 year old comic from Newcastle suffers from Cerebral Palsy and therefore is unable to speak. 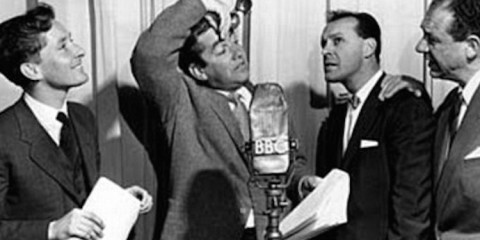 However this hasn’t stopped him from having audiences roaring with laughter. Lee first started performing in 2012 after he met comedian Ross Noble. Ross told him that he could better his impersonation of the late Stephen Hawking. 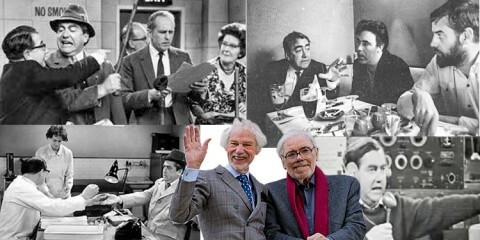 Regular listeners to BBC Radio 2’s Steve Wright In The Afternoon will remember Lee winning the 2014 BBC New Comedy Award. Lost Voice Guy has been a regular fixture at the Edinburgh fringe festival every year since 2013. Aside from cool £2550,000 Lee will perform at this year’s Royal Variety performance. We wish Lee continued success! From Stand Up To Sitcom, Jo Brand Stars In….